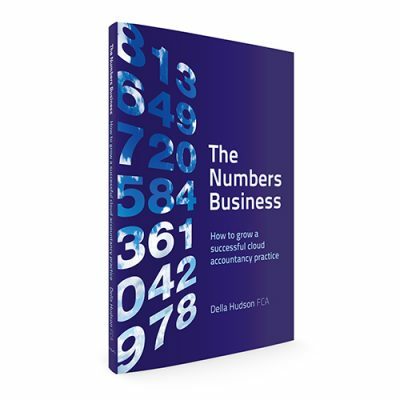 Della helps accountants to do better business. Her main work is coaching accountants and other business owners, but she also writes content for those serving the accountancy sector and speaks at related events. All of this is based on her qualifications and her own experience in starting an accountancy practice and growing it from the kitchen table into a flourishing business with a small team of accountants, bookkeepers and administrators to look after her clients from third party premises. 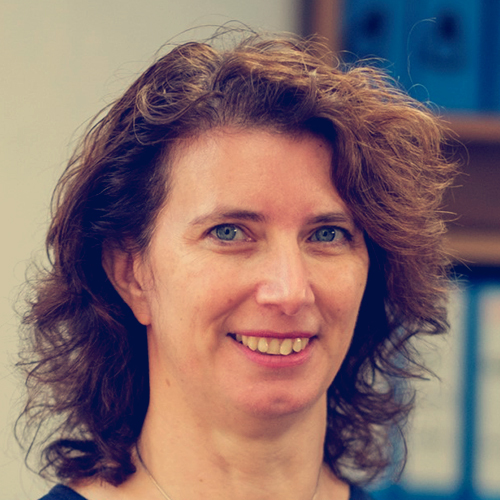 At the time she was trying to look after a young family and everything was focused on maximising profit per hour, so she adopted cloud technology and a modern approach rather than following the traditional accountancy practice methods. When she came to sell her business the systemised processes meant that she was able to negotiate a selling price above the average. Why did Della want to publish a book? ‘When I sold my business I wanted to capture my experience and share it with those starting out on their own business journey. I spent a lot of time working out the best way to do things rather than copying what former employers had done a generation ago. ‘The Numbers Business has captured my experiences for me, although this alone did not require publication. The book will shortcut the start-up process for many young (or not so young) accountants. As many people helped me along my journey I want to be able to return the favour and a book enables me to reach many more accountants. ‘The book has helped me to clarify my thoughts and now provides the basis for many of my talks and an online course. ‘As I was fairly new to writing and had no idea of how to organise my knowledge into a book I chose to work with SRA and use their coaching programme. I would download the information from my brain and submit the chapters for discussion. SRA helped me to shape my words into something that I began to recognise as a book. ‘By the end of the process SRA had turned my thoughts into the book which I desperately needed when I was setting up my business all those years ago.